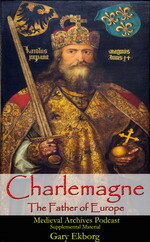 Back in 2014 Kathryn Warner gave us an excellent biography of King Edward II. 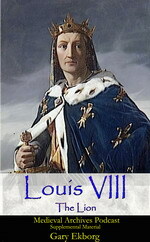 Edward reigned fro twenty years and was overthrown by his wife, Queen Isabella. 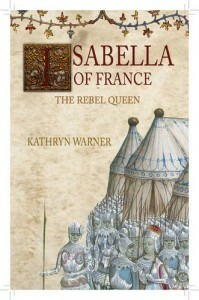 Warner follows up her biography of Edward II with a biography of his rebellious Queen, Isabella of France. Below is a synopsis of the biography. Isabella of France, The Rebel Queen is available now in the UK, it will be available in the USA in May 2016. Isabella of France married Edward II in January 1308, and afterwards became one of the most notorious women in English history. In 1325 she was sent to her homeland to negotiate a peace settlement between her husband and her brother Charles IV, King of France. She refused to return. 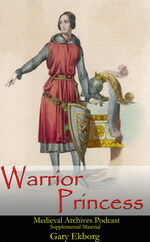 Instead, she began a relationship with her husband’s deadliest enemy, the English baron Roger Mortimer. With the king’s son and heir, the future Edward III, under their control, the pair led an invasion of England which ultimately resulted in Edward II’s forced abdication in January 1327. Isabella and Mortimer ruled England during Edward III’s minority until he overthrew them in October 1330. A rebel against her own husband and king, and regent for her son, Isabella was a powerful, capable and intelligent woman. She forced the first ever abdication of a king in England, and thus changed the course of English history. Examining Isabella’s life with particular focus on her revolutionary actions in the 1320s, this book corrects the many myths surrounding her and provides a vivid account of this most fascinating and influential of women. 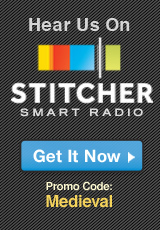 You can find Kathryn online at her website on Edward II. Follow her on Twitter @RoyneAlianore and visit her Facebook page about Edward II and Isabella.